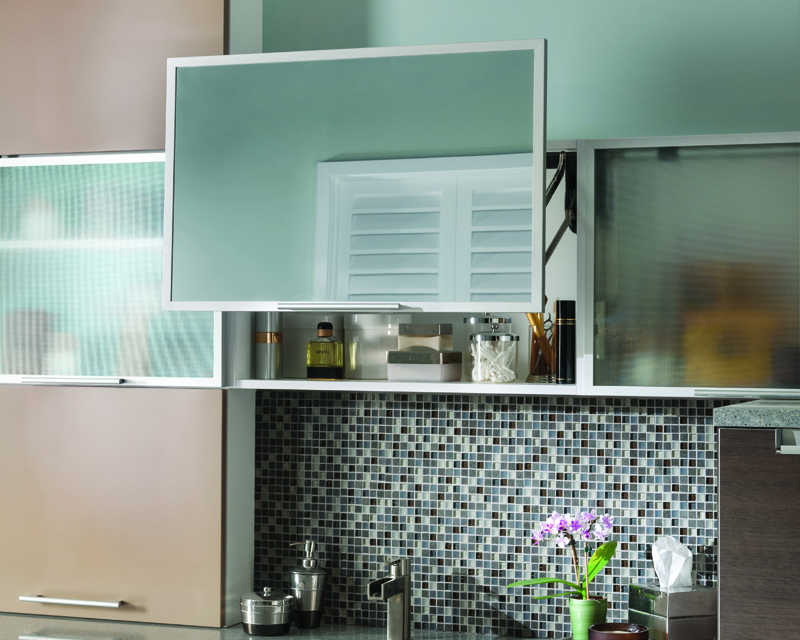 AF001 doors in our Natural Aluminum finish with both mirror and listral D inserts. Image courtesy of Wood-Mode Fine Custom Cabinetry. AF001 doors in our Natural Aluminum finish with our satin glass inserts. Image courtesy of Kabi Cabinets. AF001 door in our natural aluminum finish with a listral D insert. 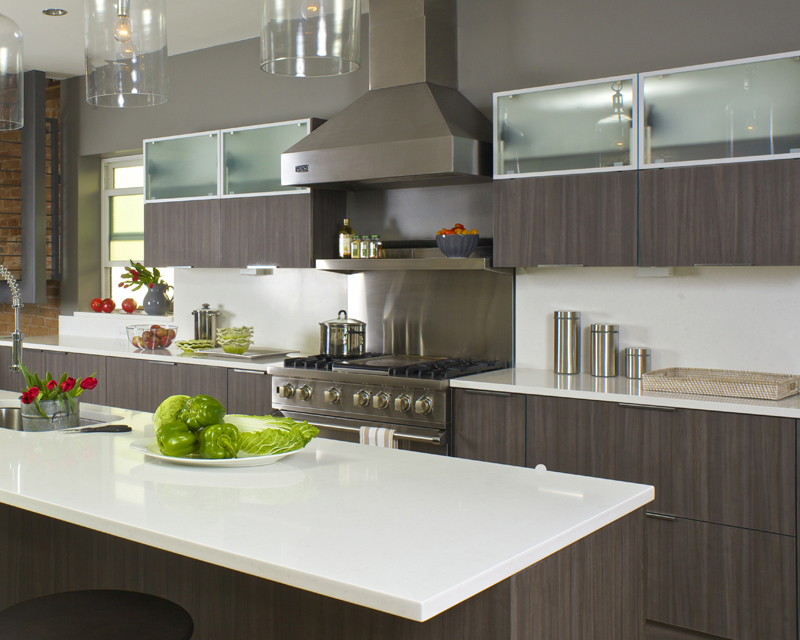 Image courtesy of Wood-Mode Fine Custom Cabinetry.